Want to know someone’s true feelings? 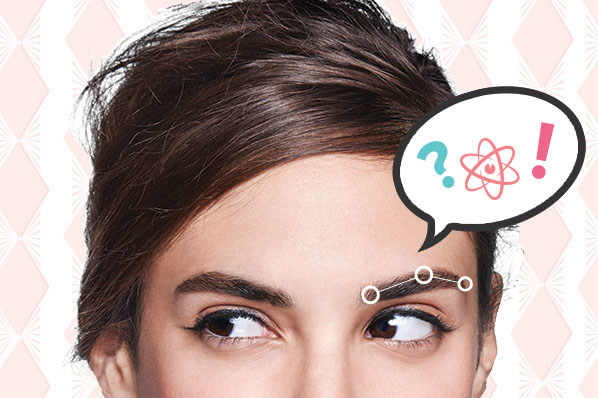 Science says look to their brows. New research shows brows are the key to decoding emotions and the most expressive part of your face. „Eyebrows can communicate the full spectrum of emotions from aggression to fear to joy,” explains Dr. Javid Sadr, a professor of Neuroscience at Canada’s renowned University of Lethbridge who has partnered with Benefit Cosmetics to study brows. His evidence is compelling. In „The role of eyebrows in face recognition” – a research study Dr. Sadr conducted at M.I.T. – his team extensively investigated a system of facial-expression analysis. They separated the face into three compartments: upper, middle and lower. They then studied the 6 universally recognized emotions: happiness, sadness, anger, fear, disgust and surprise. Remarkably, they realized that the upper compartment of the face, which contains the eyebrows, was found to play the key role in each. As the #1 Brow Brand Worldwide* with over 2,100 BrowBars in 41 countries, Benefit Cosmetics decided to combine their brow expertise with Dr. Sadr’s scientific knowledge to create the BENEFIT BROW TRANSLATOR. It’s a microsite that uses facial recognition analysis and machine learning to reveal what your brows are really saying about your innermost feelings. 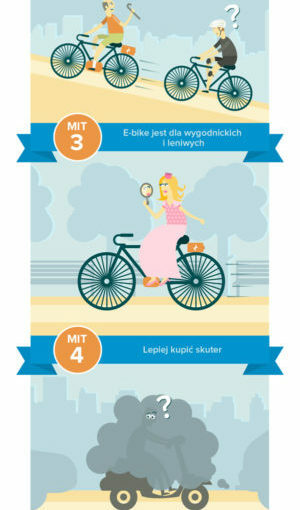 Elektryczne wspomaganie – gadżet czy sojusznik?